The good news: the economy continues to improve and gas remains cheap. The bad news: this could mean more traffic deaths especially during the 100 Deadliest Days. According to the National Highway Traffic Safety Administration, last year traffic fatalities rose 7.7% to 35,200 — the highest since 2008. Many experts attribute the increase in accidents and fatalities to an improved economy combined with low gas prices as these lead to more drivers out on the road for reasons other than the daily commute. And with more drivers on the roads for weekend plans, vacations and the like, there is simply an increased likelihood for accidents. This is the same reason the period between Memorial Day and Labor Day is often referred to as the 100 Deadliest Days for teens. Teen drivers are out of school and are out and about on the roads — driving to friends’ houses, the pool, the mall, the lake, etc. With more inexperienced teen drivers on the road, the greater the chance of an accident. During the summer, 10 people die a day because of an accident involving a teen driver. Inexperience, distractions and immaturity are the primary causes of teen accidents. Parents of teens should make it clear that driving is a privilege not a right. 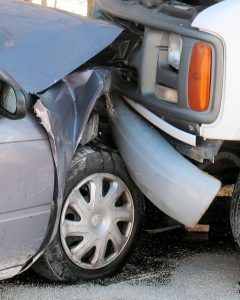 And parents should not hesitate to park a teen driver if they fail to follow the rules. Speaking of rules, parents should clearly outline what is expected of their teen driver. Almost all major insurance companies have a teen driving contract on their website. Download it, review it with your teen and enforce it. Consider installing a GPS device in your teen’s car. These easy-to-use devices essentially offer an objective report card on your teen’s driving including speeding, location, hard brakes, etc. Require your teen to use one of the many available apps that restricts the use of their smartphones while the car is in motion. Limit the number of passengers your teen is allowed to have in the car. The presence of other teenagers in the car tends to cause teen drivers to drive more aggressively and increases the risk of an accident. The more passengers the greater the risk. Send your teen to driving school and ride with them until you are comfortable they can operate the vehicle safely. Mimic the driving you want from your teen. In other words, do not blow through red lights, text and drive, drink and drive or engage in other risky behavior as it sends a message to your teen that such driving behavior is acceptable. 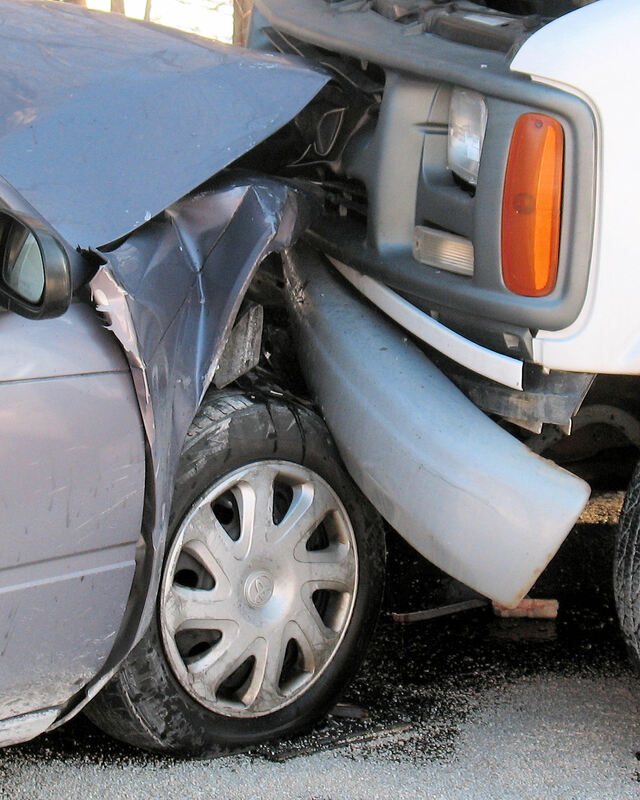 If you or a loved one has been injured in a car accident, our award-winning lawyers are here to help. Just give us a call. We will be happy to review your case, answer your questions and explain your legal option for free. If we think we can help you and you decide to hire us, we represent car accident victims on a contingency basis so we only get paid if we recover money for you and your family. To get started, call 615-742-4880 (Nashville) or 615-867-9900 (Murfreesboro) or 866-812-8787 (toll-free). We have recovered millions of dollars for our satisfied clients and we would like to help you too.